Spam checking is probably the most integral part of purchasing expired domains. 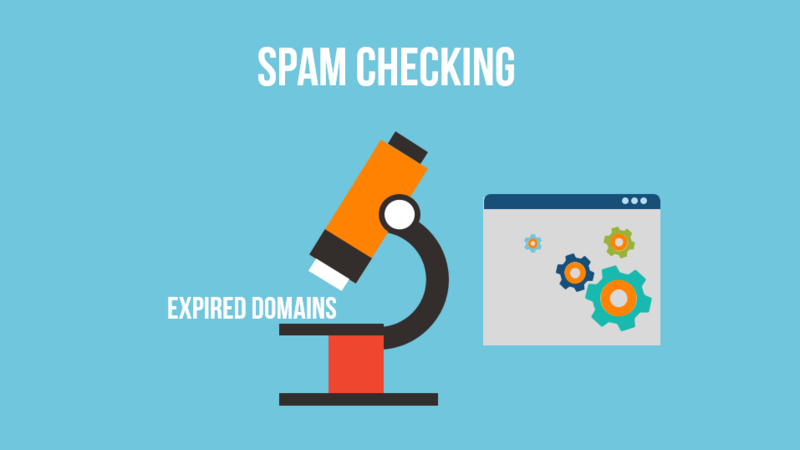 It doesn’t matter if you buy domains from us, another broker or you're finding them yourself, you're going to want to make sure they’re adequately spam checked. I’ve been there. I bought a domain I thought was free of spam only to find Chinese anchor text which translated to “click here for a harder erection” lurking on a sub page of the domain. Ouch!